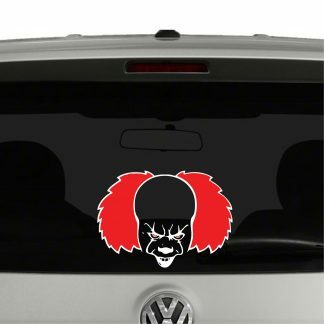 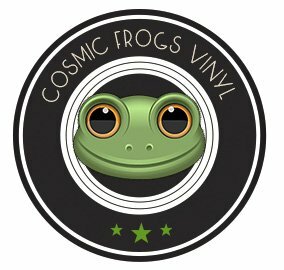 Stand out with a high quality vinyl die cut We All Float Balloon Decal from Cosmic Frogs Vinyl! 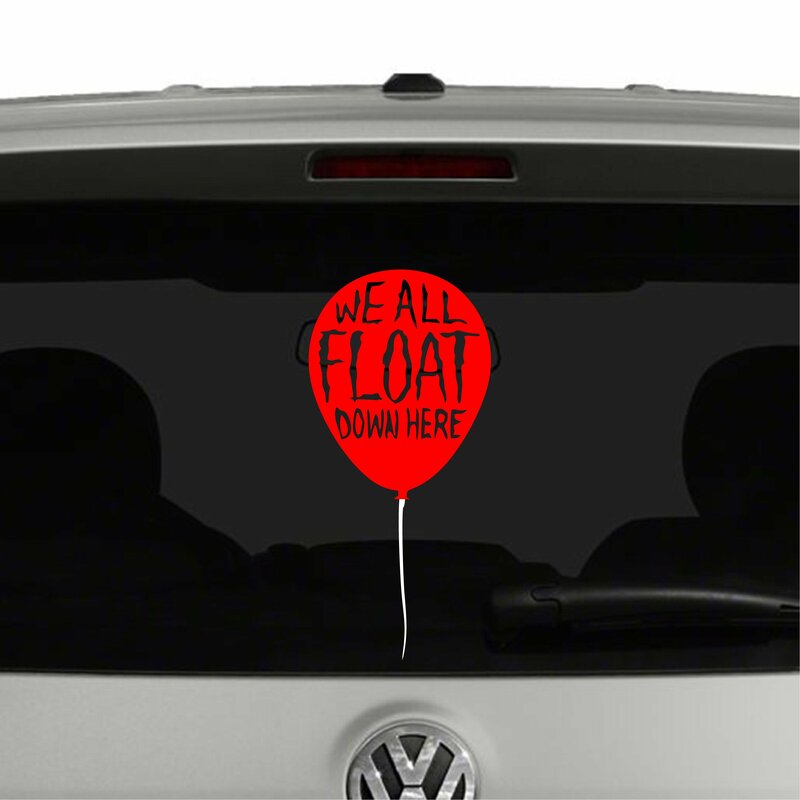 Our We All Float Balloon Sticker can be cut any size and a variety of colors to choose from. 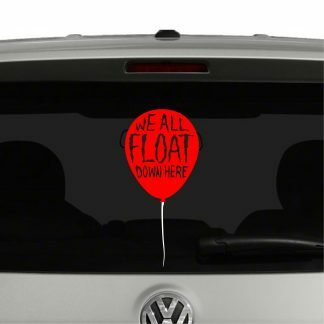 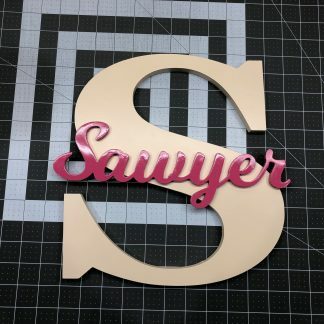 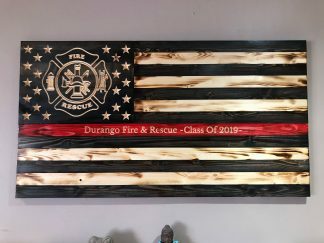 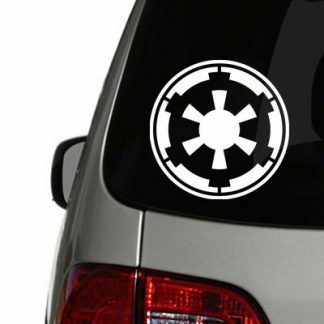 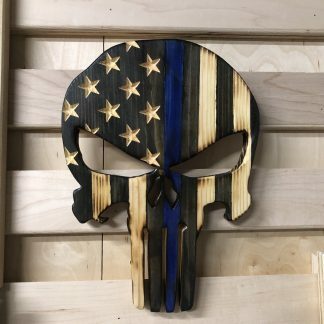 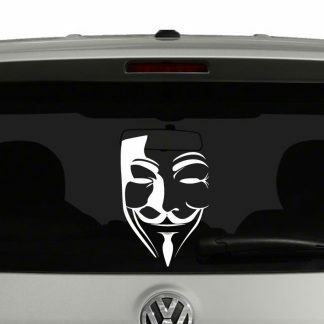 You can put your Decal on your car, truck, windows, walls, boats, metal and other smooth surfaces.